Cholayil, one of the leading Indian consumer goods companies, makers of the famed Medimix brand of personal care products (http://cholayil.com/brands.php) are on an expanding spree in Malaysia and other countries in the Fast Eastern region. As a part of their commitment to the Malayisan market, the company will be the prime sponsor for the upcoming 10th Anniversary celebrations of world renowned Batu caves Murugan temple. 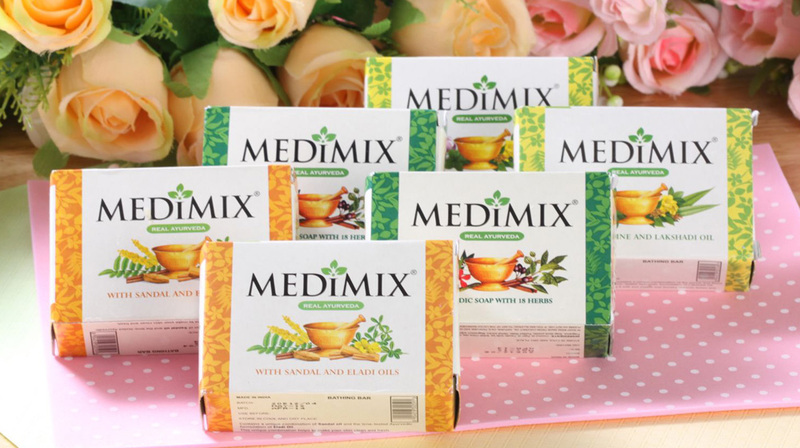 Pradeep Cholayil, MD and CEO, Cholayil Ltd., said, "In our overall strategy, overseas markets play a key role; we see this as a huge opportunity to promote traditional ayurvedic values, which are at the core of our brands. 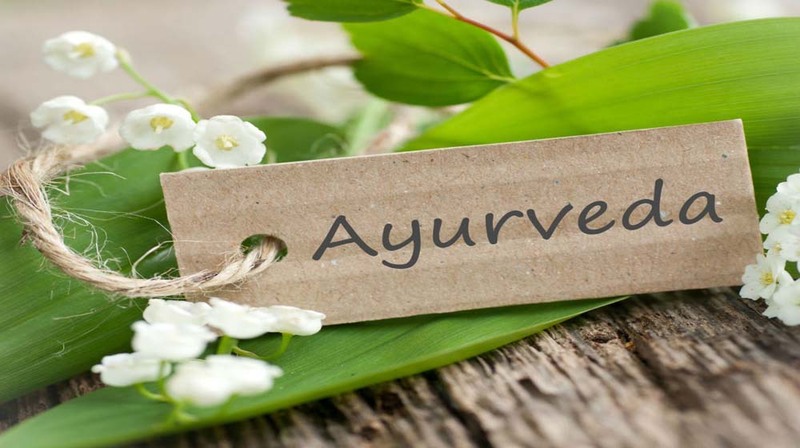 The world at large is awakening to the power of Ayurveda in healthcare. It's our endeavour to reach these values to every corner of the globe." He further added, "The brand association with the Batu Caves Lord Murugan temple is a small and first step by Medimix to associate with the rich cultural heritage of Malaysia, and its people. The decision to associate with the 10th anniversary celebrations is in line with our traditional heritage here at Cholayil. This is just a beginning, and we will be looking at more such associations in Malaysia and other countries in the region."